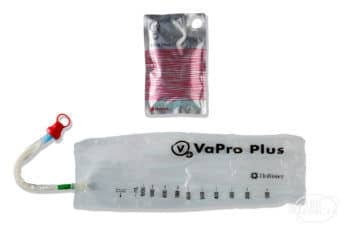 The VaPro Plus Pocket Female Catheter from Hollister is a touch-free closed system just for women. 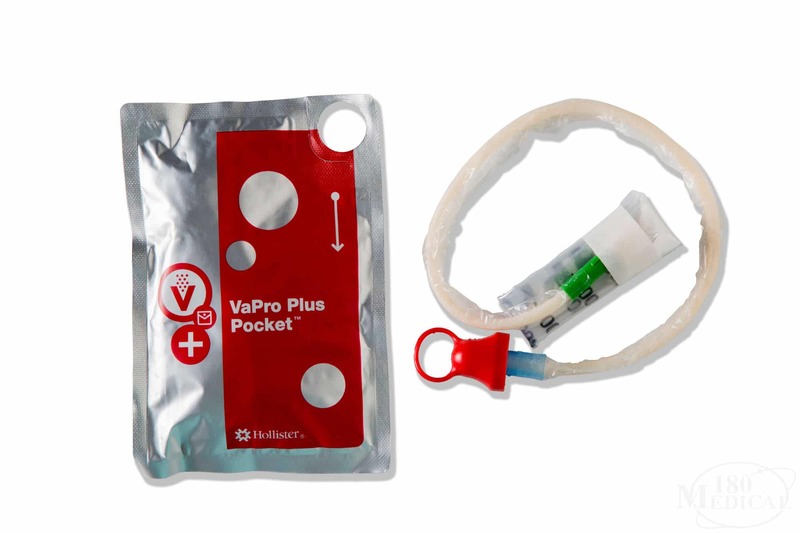 Its easy-to-open packaging is also perfect for optimal discretion, and it's easy to carry in your pocket or a handbag. 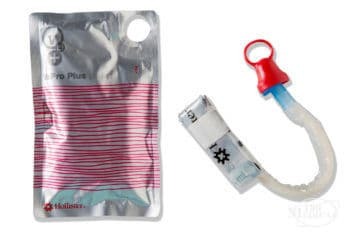 It comes pre-hydrated and is ready to use as soon as you open it. The collection bag can hold up to 1,000 mL of urine, and it makes it easy to dispose of the catheter when you're done catheterizing.